Last week we shared about how you can get your kids to help pick up around the house…but what if you can’t even find the time for that? 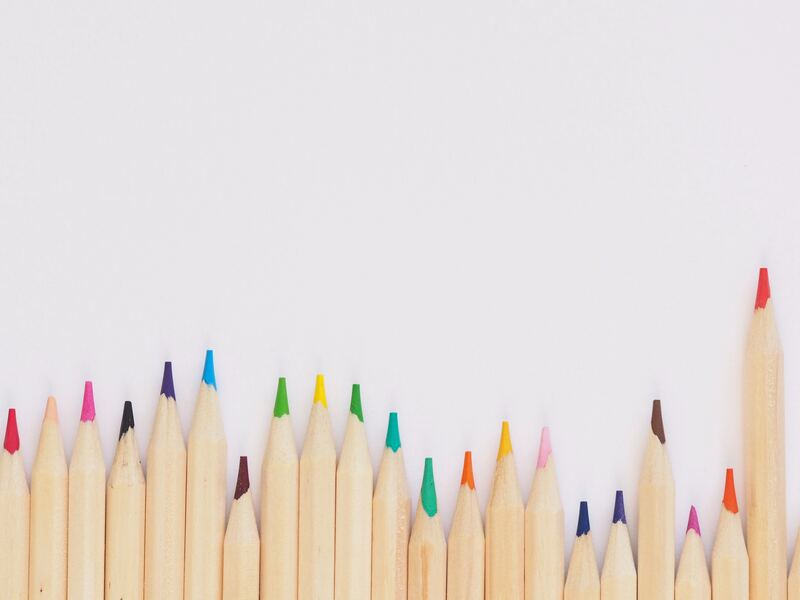 We understand how busy back-to-school season can be, which is why hiring Luxury Maids as your go-to Palm Beach maid service will help you win back time and keep a tidy house. Still don’t believe us? 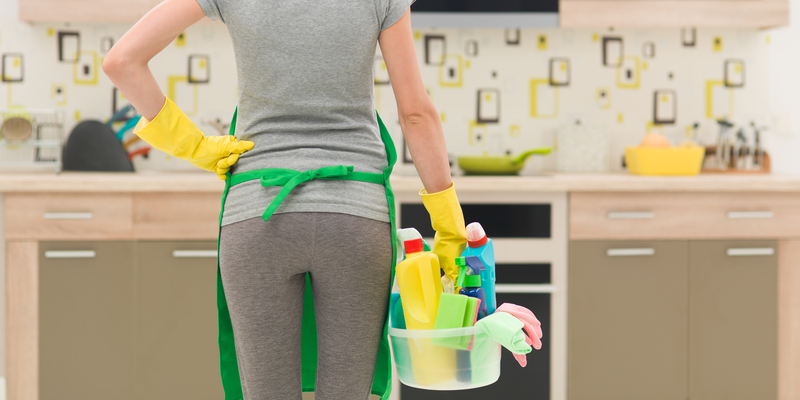 Here are three reasons you should hire a maid service this back-to-school season! 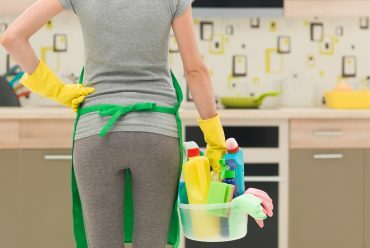 A maid service will keep your home cleaner for longer. 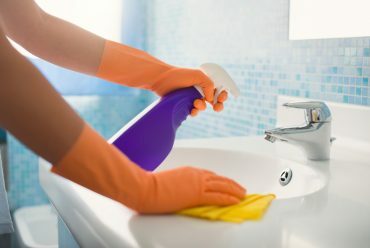 All of our housekeeping services include the expected cleaning tasks like dusting, vacuuming and tidying, but we also take care of cleaning those places that typically go missed. Dusty top of the refrigerator? Consider it done. How about those dirty window coverings? We’ve got ’em. 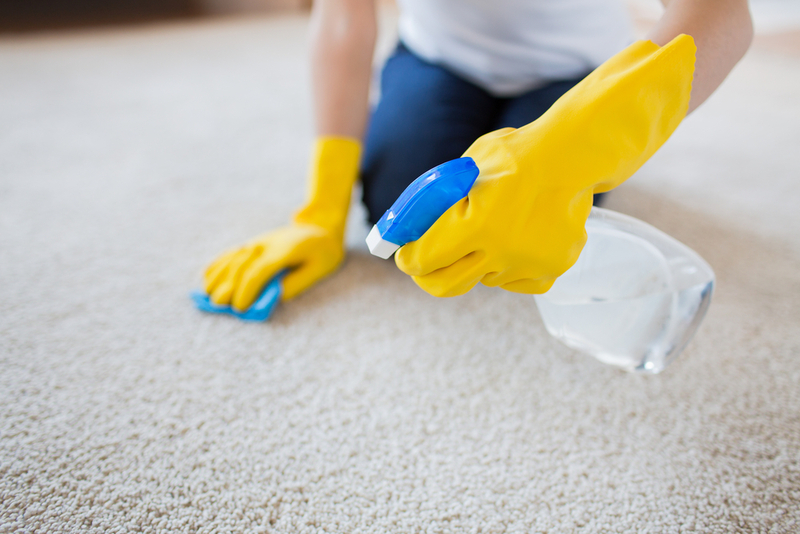 With our professional training keen eye for detail, no area of your home will go uncleaned. Housekeeping will help free up your schedule for after-school activities. Once kids go back to school, it seems like afternoons are filled with back-to-back appointments, classes and games. 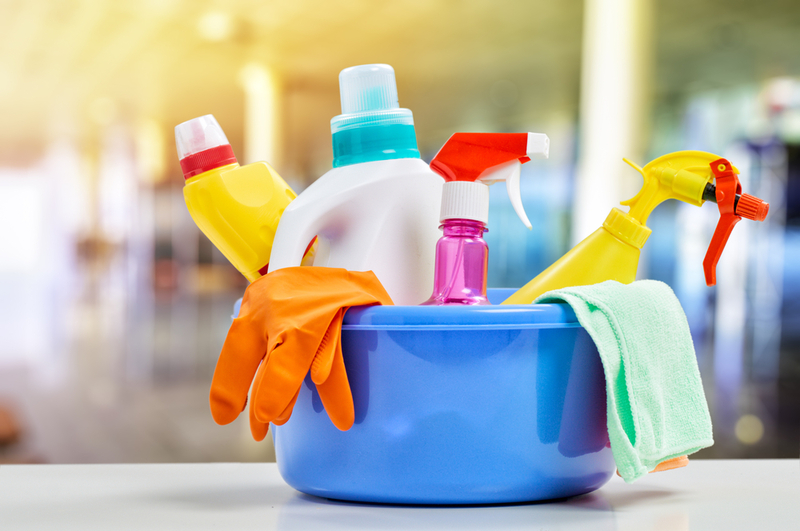 Be more present in your afternoons and call on us to drop in for an after-school house cleaning. Not only will you return to a clean home, but you’ll also have more time to spend with your family without having to worry about cleaning. 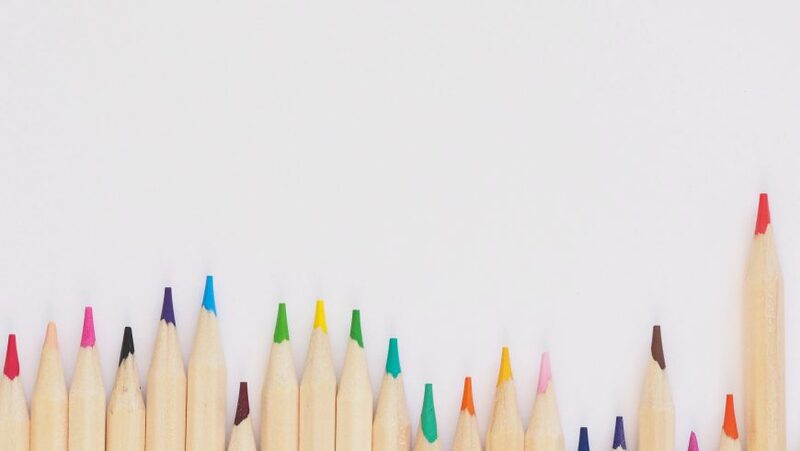 You can save 10% off your back-to-school cleaning. If you’re ready to book a back-to-school season house cleaning, you’re in luck: Luxury Maids is offering 10% all house cleanings (minimum 4 hours) through 8/31/2018! If you’re ready to savor a clean home this season, contact us for your free estimate or give us a call at 561-746-9118, and we’ll be in touch. At Luxury Maids, our goal is to make your life easier by creating a personal housekeeping plan directly tailored to your home’s needs. 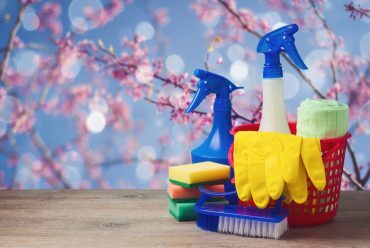 Our team of trusted, skilled, and reliable residential housekeepers has been offering our best to Palm Beach County since 2007. Call us today for a free estimate and to see how Luxury Maids can contribute to the cleanliness of your home. 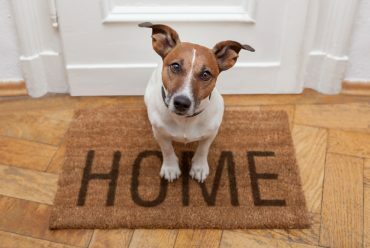 Is Organic Pet Cleaning For You?